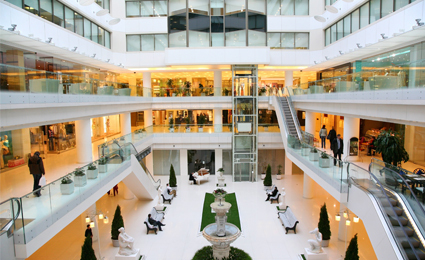 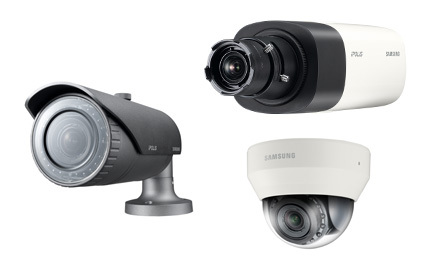 Samsung Techwin now offers a family of WiseNetIII 1.3, 2 and 3 megapixel network cameras and domes, providing customers with the flexibility to specify the ideal high definition model to match the requirements of each individual camera location. 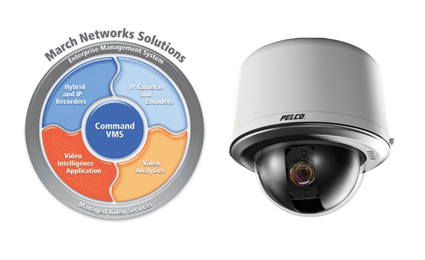 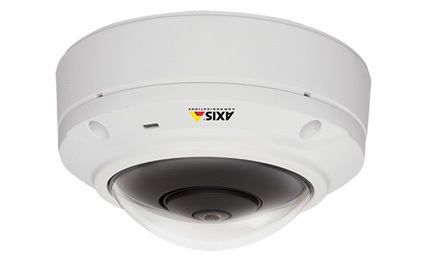 Axis Communications newly released a fixed dome network camera, the AXIS M3027-PVE. 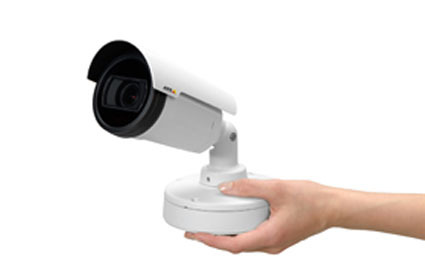 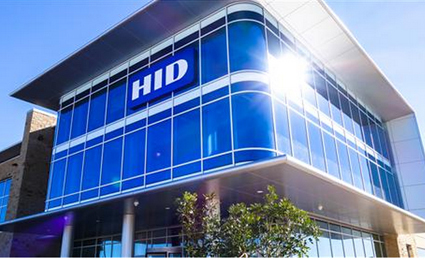 The IK10 vandal resistant camera features 5-megapixel resolution and provides 360° or 180° overviews of wide areas. 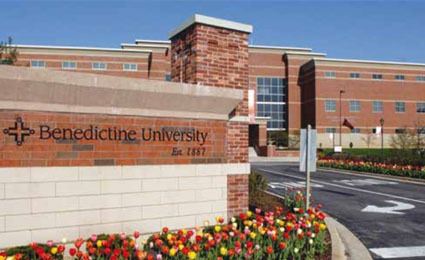 Axis, OnSSI and Lenel craft top campus security for Benedictine Uni.